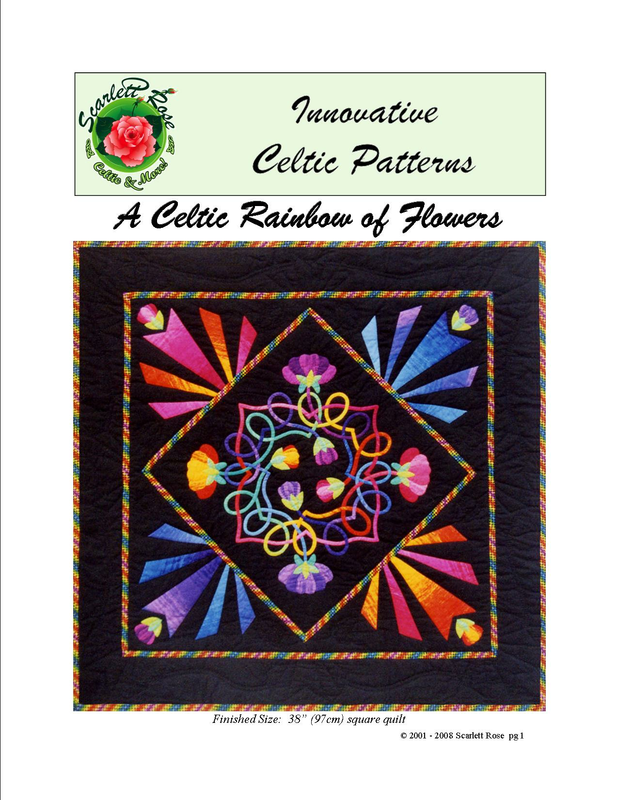 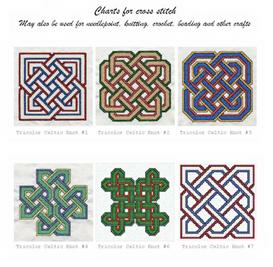 This 38" wallhanging pattern contains a stunning variation of the Celtic Rose block originally designed by Scarlett Rose. 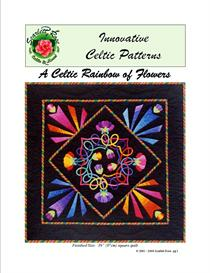 The design adaptation, as well as the complete wallhanging, was made by Judy Cascarina. 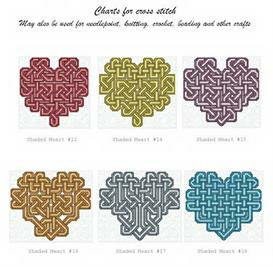 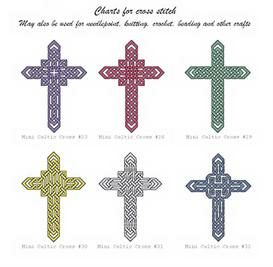 There is a full size template for half of the center block and a full size template for the border design, along with instructions and layout diagrams.